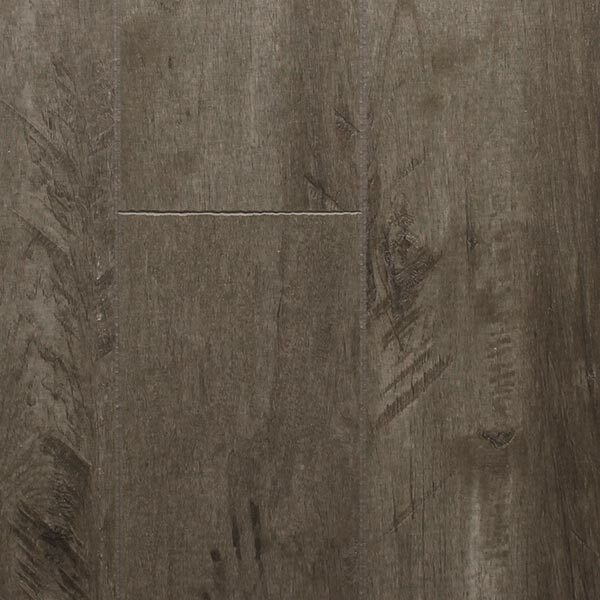 By combining a rustic hickory visual with a chiseled bevel along all four sides, each plank of Salisbury by Richmond Laminate is a distinctive creation. 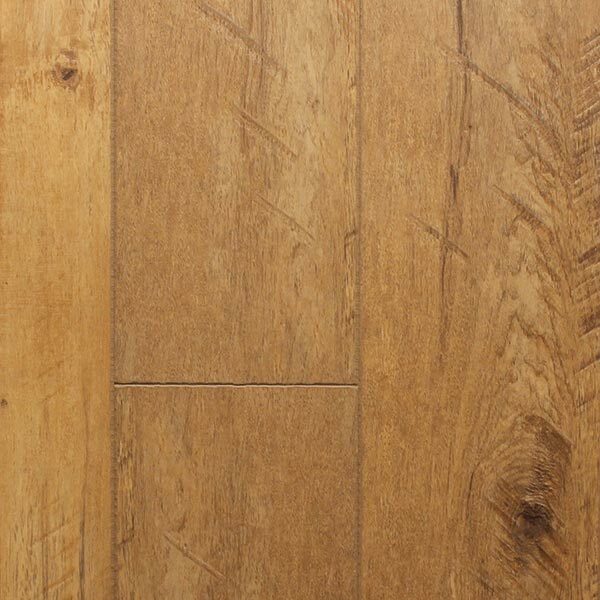 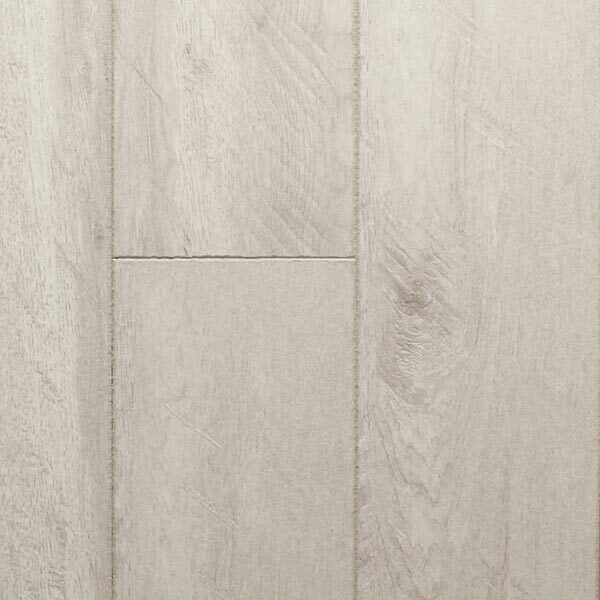 Featuring cross-cut saw marks and subtle colour variations, Salisbury floors are uniquely beautiful. 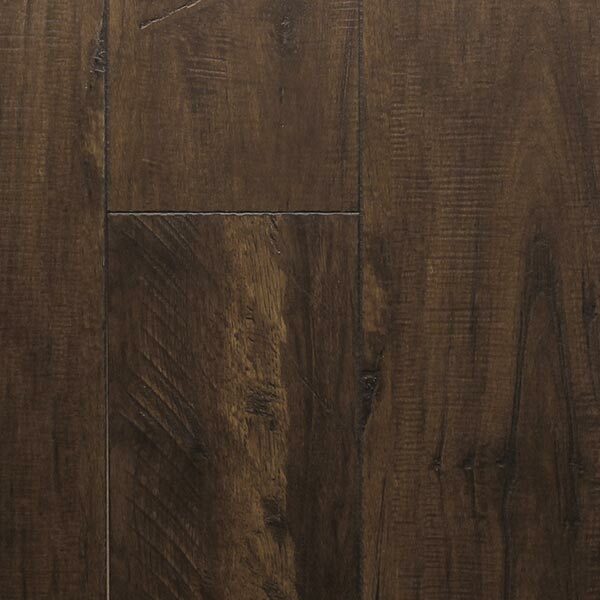 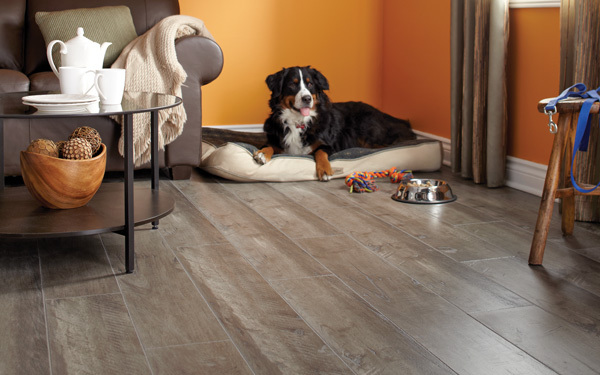 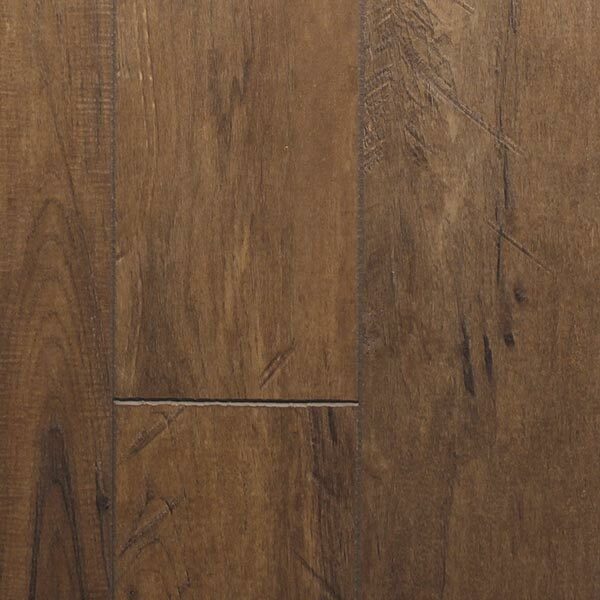 With the durability of a commercial wear layer, this flooring is sure to stand the test of time.